The biggest range of offset discs of any manufacturer in the world. At Grizzly ‘know-till’ we manufacture a range of high quality, reliable and innovative ground engaging agricultural machinery for use on small, medium and large farms. All machines are designed and manufactured by Grizzly with strict quality control and testing to ensure the farmer gets the best possible product available. 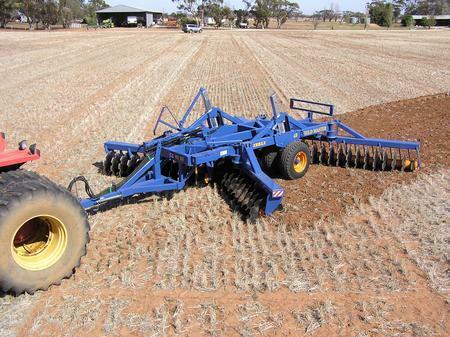 Our range includes disc ploughs / disc harrows, curved tine / tyne rippers, straight shank rippers, heavy duty grader blades and banker channellers and extreme heavy duty tandem offsets with up to 42″ discs. 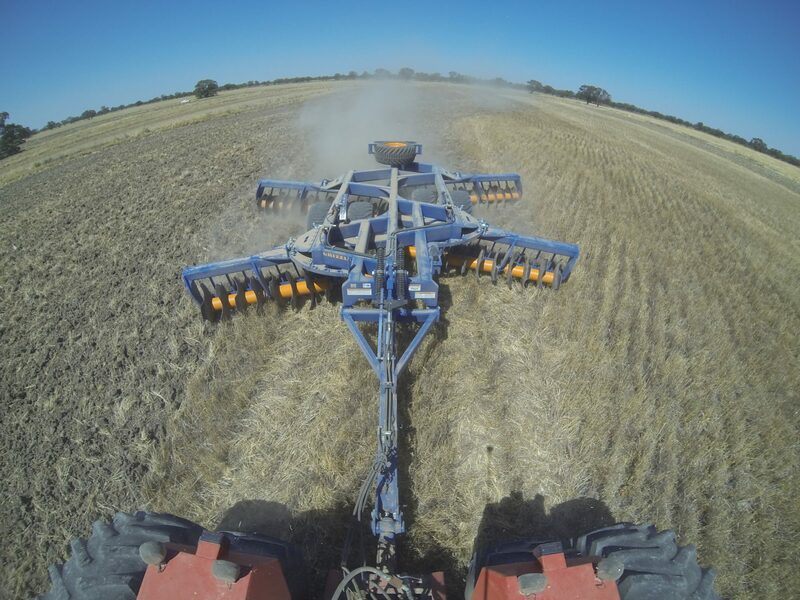 Our range also includes our patented Wheel Track Renovator which has won Australian machine of the year and is designed to fill wheel tracks caused from semi and full Controlled Traffic Farming / Tram Line Farming as well as single units to fill irrigator wheel tracks. Want to have a chat about Grizzly?